If you’re not already using AmazonSmile when you shop, you should start right now. 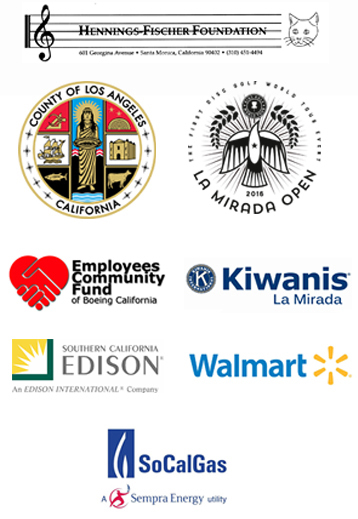 Did you know that when you shop online, you can also give to the La Mirada Symphony Orchestra? 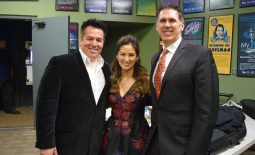 Smile gives Amazon shoppers an opportunity to donate a small percentage of your purchases to an organization, like the La Mirada Symphony Orchestra. If you already have an Amazon account, you can use that same account and settings you’ve set up for AmazonSmile, with the added benefit that AmazonSmile offers to almost one million organizations to support. 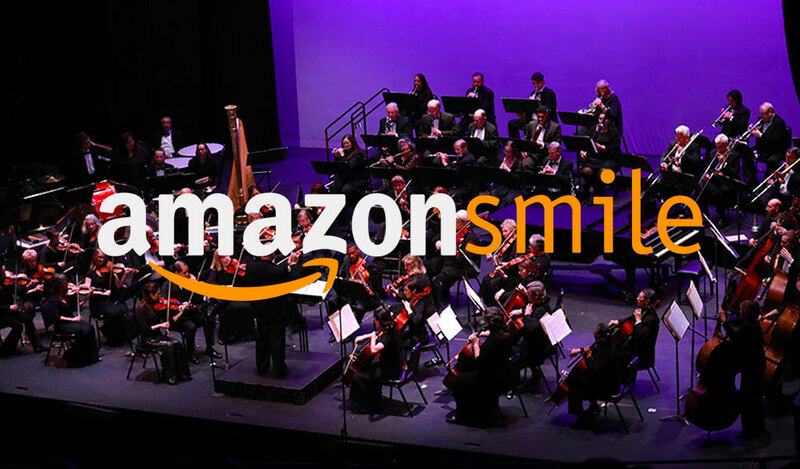 When you’re shopping online at AmazonSmile, be sure to bookmark this link so all your eligible shopping will benefit the La Mirada Symphony Association. 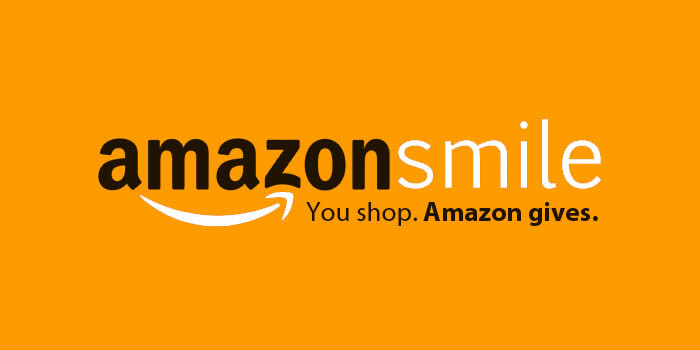 Amazon will donate 0.5% of the price of your eligible AmazonSmile purchases to us whenever you shop online. The service doesn’t cost anything to the Symphony or the shopper. 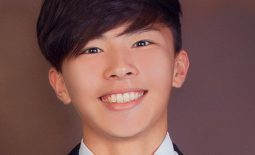 All you have to do is start your shopping at smile.amazon.com! 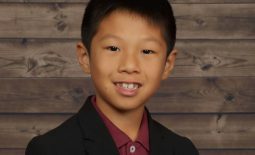 Your participation will help sustain our music programs that are renowned, highly respected and legendary for their rigor. Any amount has a positive impact on the Symphony. Learn more about AmazonSmile and other ways to give to the Symphony.